 Each month I feature a local parent who will tell us about three places they love to take their kids in Columbus! Thanks to Aaron for sharing 3 of his family’s favorites with us this month! 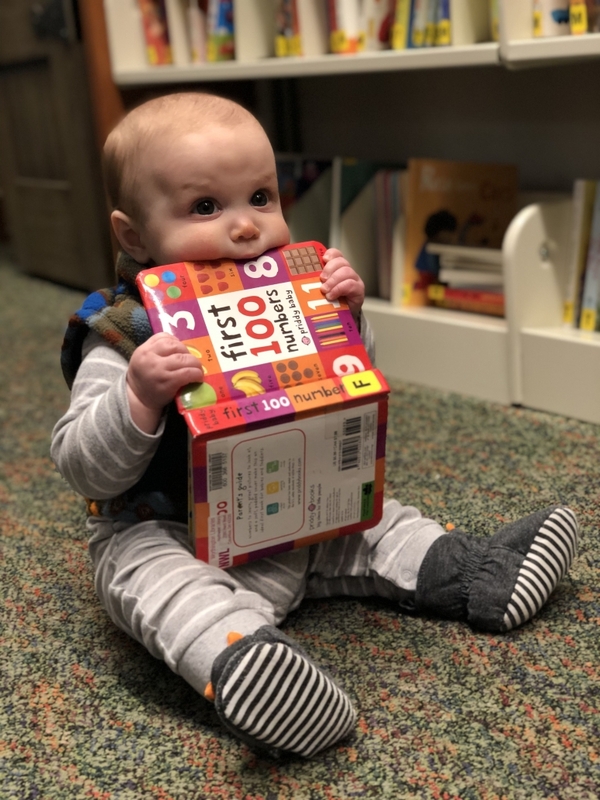 While our family loves the entire public library system in and around Columbus, our local Northwest Library branch of the Worthington Libraries is special. Baby and toddler storytimes are inclusive and energetic. Even better is that storytime takes place in a secluded area that is decorated like a forest of fairy tales. You have to see it. My kids love the books chosen as favorites by librarians, and they inevitably flock to the puppet play area, too. 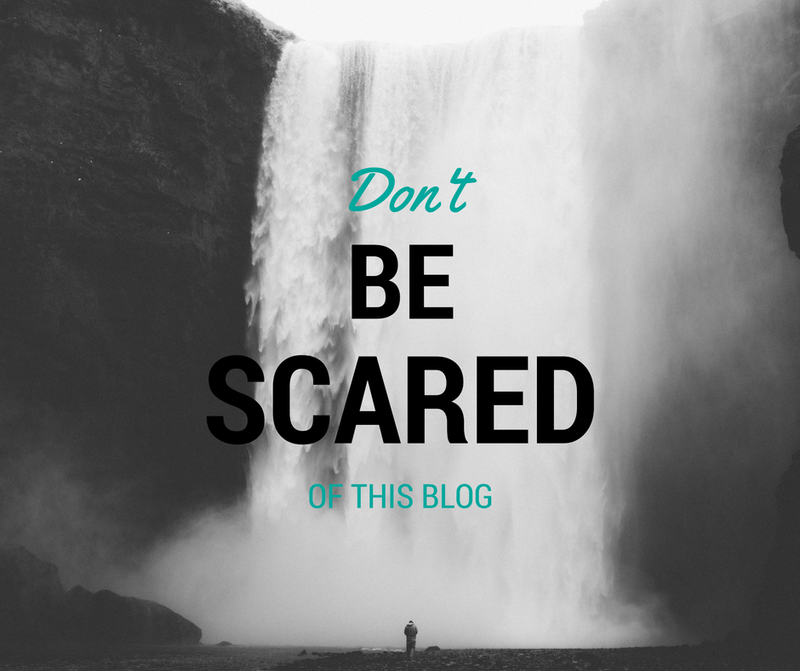 The best part for moms and dads? You can reserve books online to be picked up at a drive-up window! 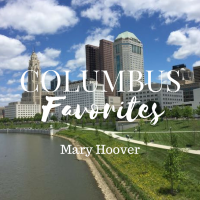 My family loves the outdoors, and we especially love adventure parks and ropes courses. ZipZone is our favorite because they have a course designed and reserved specifically for kids ages 4-7. 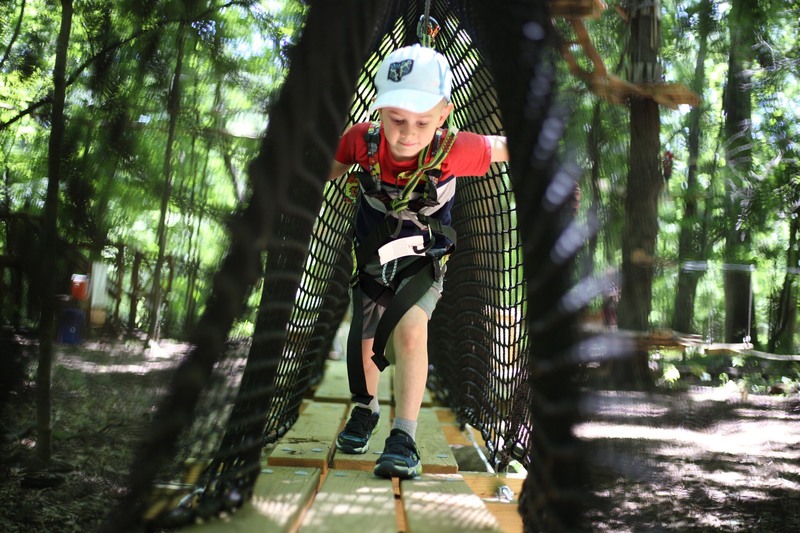 Not only are the obstacles fun and challenging, but your kid will be responsible for safety on the course, too. While we’d always prefer to be outdoors, let’s face it: our family will spend a ton of time inside thanks to Ohio weather and winters. 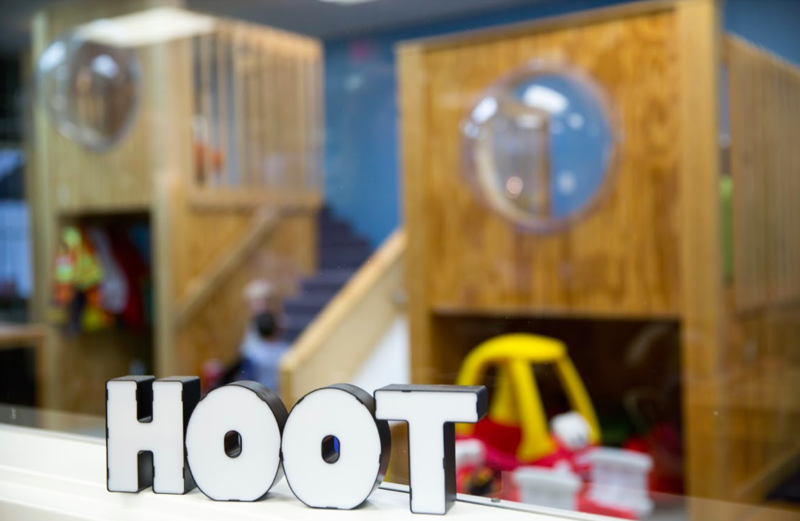 With a ton of options when it comes to play cafes, one we have come to love is Hoot Studio in Powell. We are always impressed by the welcoming atmosphere and the breadth of activities. While my daughter will immediately don a princess dress to play make-believe, my older son will stack the foam blocks into a great obstacle course that will, of course, end in a belly flop on the billowy crash pad. 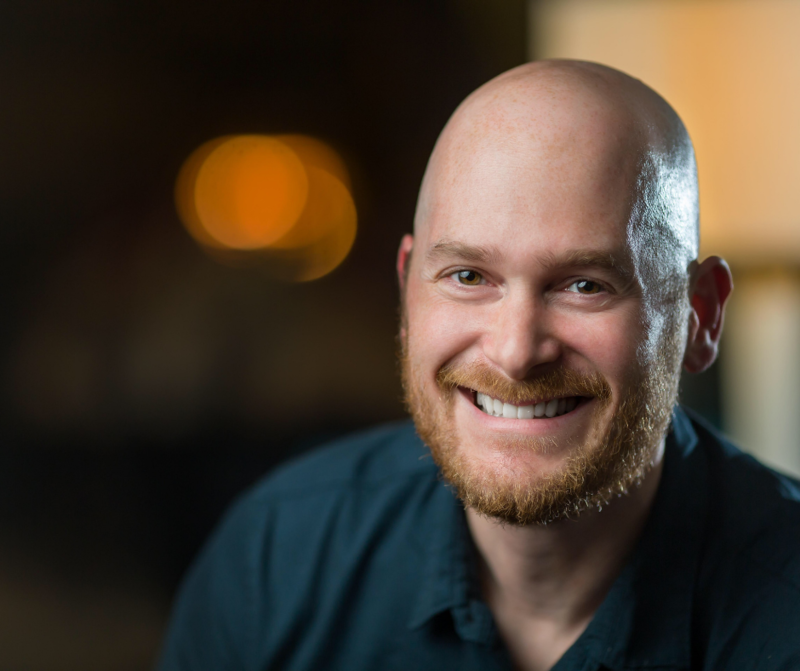 Aaron is a father of three, a teacher, and owner of Aaron Taylor Photography, a boutique family photography experience specializing in creating custom prints and heirloom albums. Aaron and his wife, Megan, love being parents and planning a life for their family that focuses on experiences and kindness. 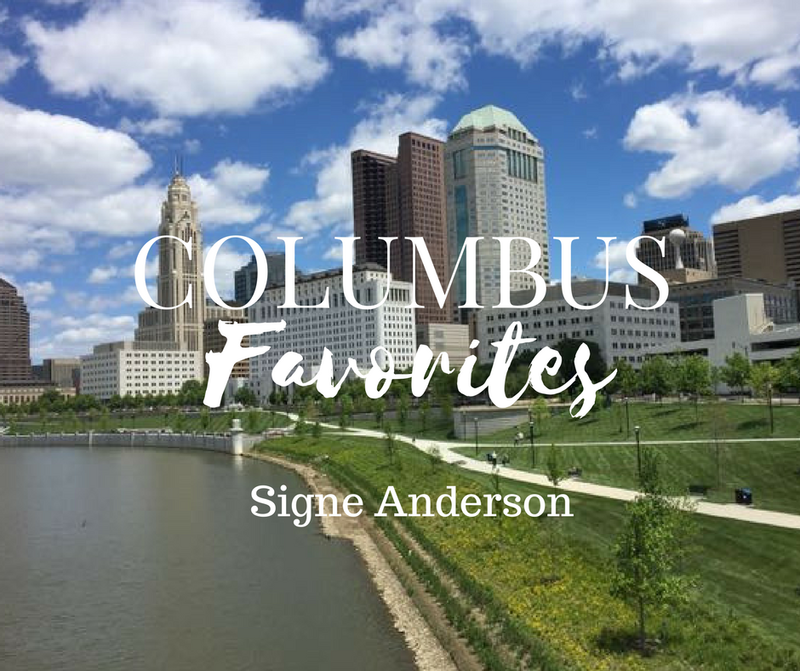 More local parents share their Columbus Favorites!